Years ago, a gene virus ran rampant across the planet, leaving a small percentage of people gifted/ cursed with extraordinary abilities and humanity itself forever changed. Suddenly, there were people with super strength and speed, people who could read minds, people who could teleport themselves from place to place with but a single thought. Several of these people joined together to form The Seven, the most powerful group of supers the world had ever known. Led by the enigmatic Agent America, The Seven kept the country safe from threats both foreign and internal. That is until the United States government decided the threat of the supers outweighed any protection they could offer. After a war between the super powered and the normals (as non-powered humans are now referred), The Seven have placed themselves as the nation’s rulers, controlling the country through fear and intimidation. But now, someone or something is murdering The Seven one-by-one, single handedly attempting to make them pay for all of the sins they have committed. To stop a killer, The Seven turn to a man who hates them as much as anyone. An imprisoned man known only as The Detective finds himself in the unenviable position of helping the people he despises in exchange for his freedom. 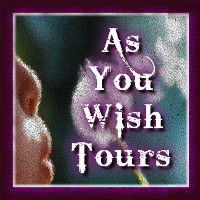 "Years ago, a gene virus ran rampant across the planet, leaving a small percentage of people gifted/ cursed with extraordinary abilities and humanity itself forever changed. Suddenly, there were people with super strength and speed, people who could read minds, people who could teleport themselves from place to place with but a single thought..."
Today's Book Tour stop is very special indeed... as in: it's about superheroes. Cool! 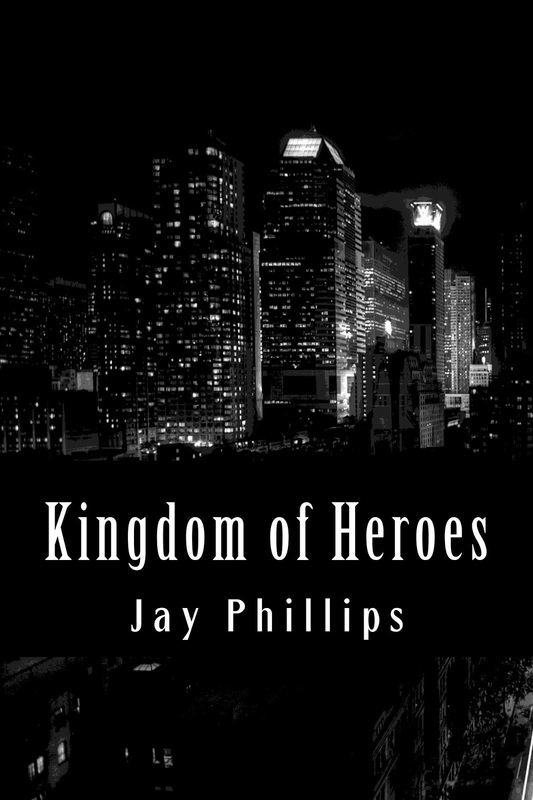 Well, it's about 'Kingdom of Heroes', a Fantasy/Mystery novel with superheroes in it. So, close enough. Years ago, a gene virus ran rampant across the planet, leaving a small percentage of people gifted/ cursed with extraordinary abilities and humanity itself forever changed. Suddenly, there were people with super strength and speed, people who could read minds, people who could teleport themselves from place to place with but a single thought. Several of these people joined together to form The Seven, the most powerful group of supers the world had ever known. Led by the enigmatic Agent America, The Seven kept the country safe from threats both foreign and internal. That is until the United States government decided the threat of the supers outweighed any protection they could offer. After a war between the super powered and the normals (as non-powered humans are now referred), The Seven have placed themselves as the nation’s rulers, controlling the country through fear and intimidation. But now, someone or something is murdering The Seven one-by-one, single handedly attempting to make them pay for all of the sins they have committed. To stop a killer, The Seven turn to a man who hates them as much as anyone. An imprisoned man known only as The Detective finds himself in the unenviable position of helping the people he despises in exchange for his freedom. “Probably not,” he answered as he began pulling clothing from the container. 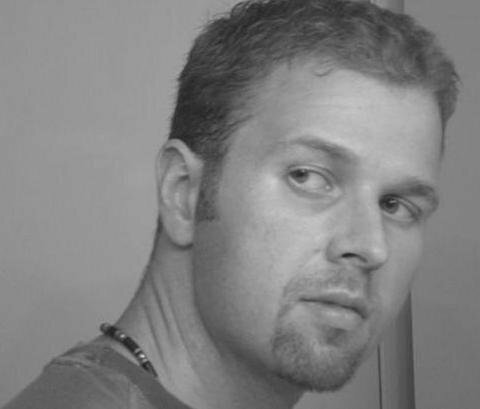 Jay Phillips lives in Tennessee with his wife, his two children, and a golden retriever named Shippo. 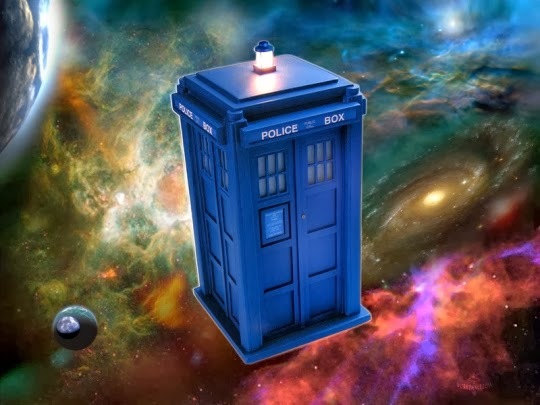 A lifelong lover of comic books, Star Wars, Doctor Who, and everything else from the nerd culture, he prides himself on writing fiction that crosses boundaries. 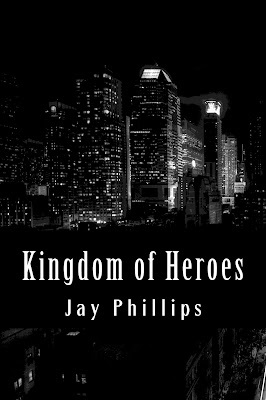 For the chance to win a Kindle copy of 'Kingdom of Heroes', all you need to do is... leave a comment on here. Nothing more, nothing less. The deadline is 25/05/2013, so don't wait too long. Hero's Guide Blog Tour: Meet Ruffian the Blue! Are Comicbook Superheroes Trekking into Darkness?